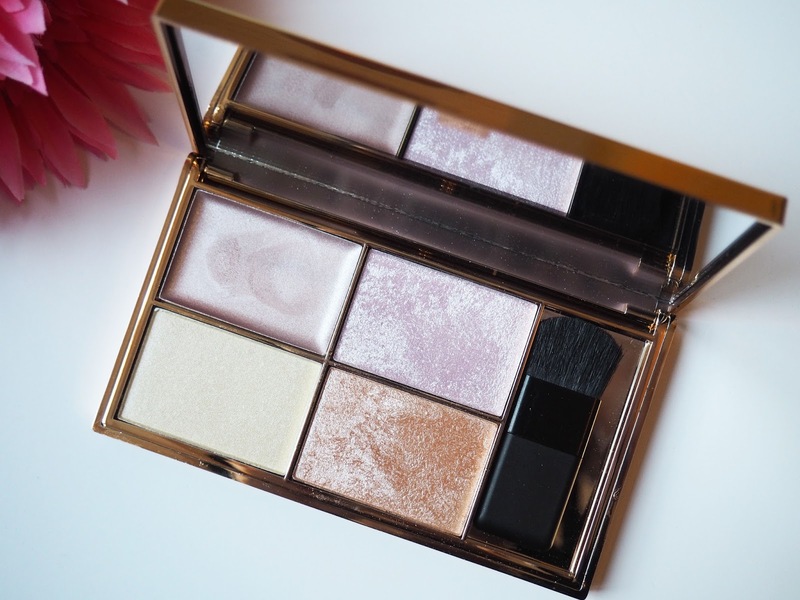 First up lets discuss the packaging, I like that Sleek have moved away from their standard black packaging for this palette and whats more fitting than gold shiny packaging for a highlight palette? It also has a decent mirror and a little brush with it, which I'll admit I haven't tested out. I use my Morphe M530 brush religiously for highlighting but I'm sure this little one would come in handy for travelling. For ten squids you get four shades, that's £2.50 each, what an absolute steal! The two shades on the right are baked powders, the top shade is a pinky almost lavender highlight called Hemisphere and the bottom shade Equinox has much more of a bronze tone to it. 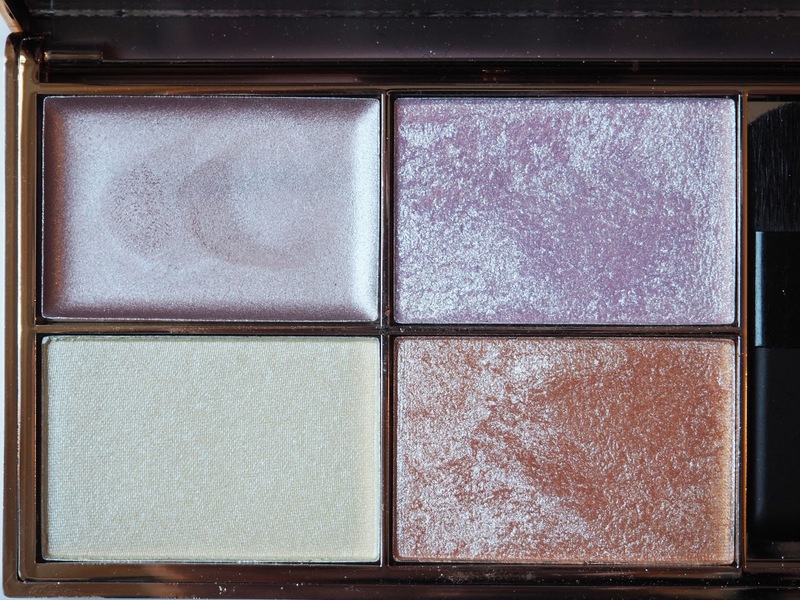 Then you get a cream highlight on the top left called Ecliptic which has a beautiful pearlescent finish. Finishing off the quartet on the bottom left is a wonderfully smooth powder highlight called Subsolar which leans slightly yellow so it'll really brighten up your skin. 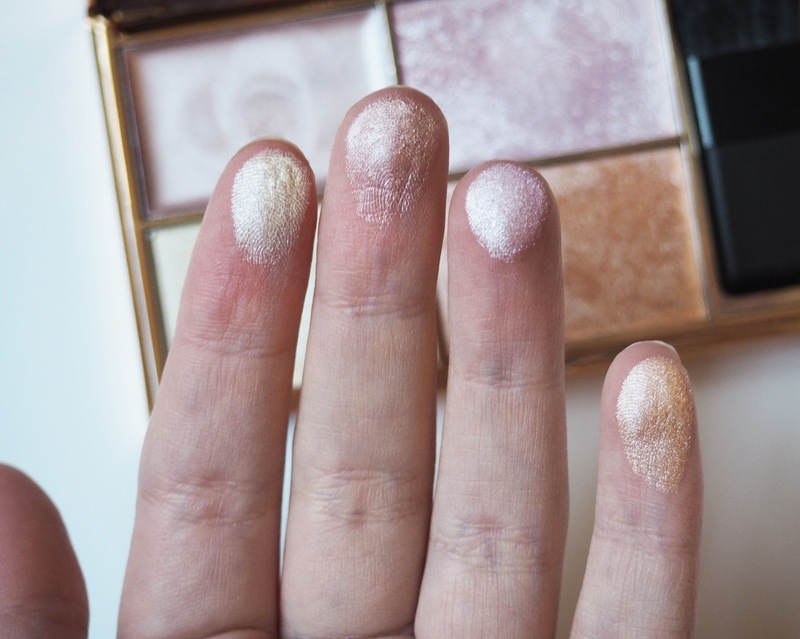 The first thing that struck me when playing around with these highlights is that they don't mess about, you need the smallest amount as they are so crazily pigmented. I've been applying these with a very light hand but sometimes I do go a little overboard, who cares? To make the powder hightlights even more intense I layer them over the cream one, perfect for a night out. 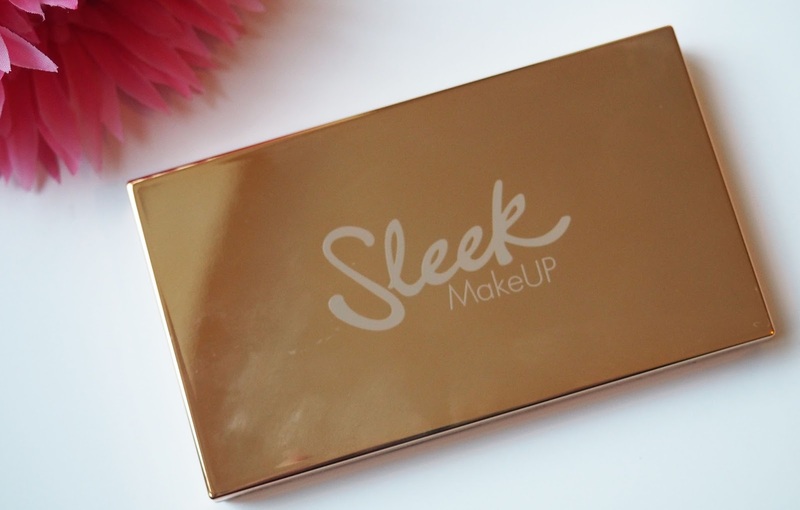 Overall I think this is an absolute gem of a palette and 100% recommend it with party season fast approaching. Leave a comment and let me know what you think!